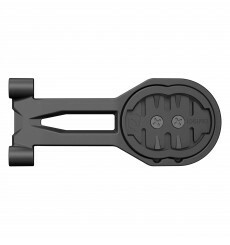 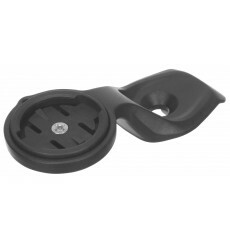 The Syncros Computer hanger provides perfect integration for your Garmin on the Syncros FL Stem with a higher position than Scott XR version. 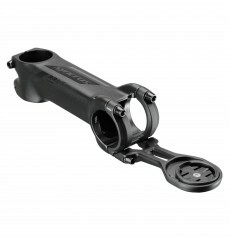 The new Syncros Computer hanger provides perfect integration for your Garmin on the Syncros RR Stem. 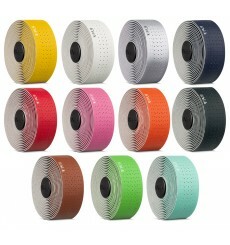 FIZIK Tempo Microtex Bondcush Classic are bar tapes designed for an unparalled performance, durability and versatility of use. 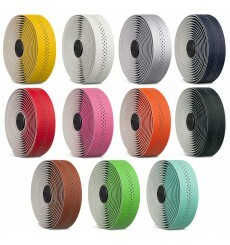 FIZIK Tempo Microtex Bondcush Soft are bar tapes designed for an unparalled performance, durability and versatility of use. 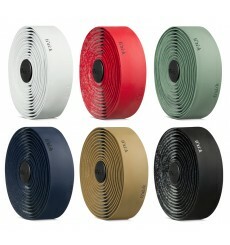 FIZIK Tempo Microtex Classic are bar tapes designed for an unparalled performance, durability and versatility of use. 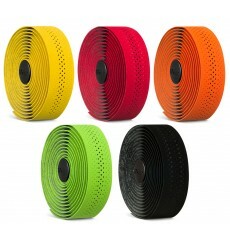 FIZIK Terra Microtex Gel Backer Bondcush Tacky are bar tapes designed for those who go off-road on drop bars. 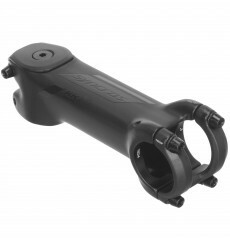 FIZIK Vento Solocush Tacky are race bred tapes for ultimate control and reduced weight. 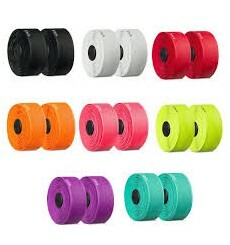 With only two millimeters thick, the FIZIK Vento Microtex Tacky handlebar tape allows the rider to become one with his handlebar in order to have perfect control of the bike. 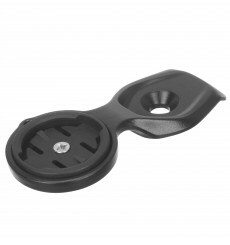 The new Syncros Computer hanger provides perfect integration for your Garmin on the Syncros XR Stem. 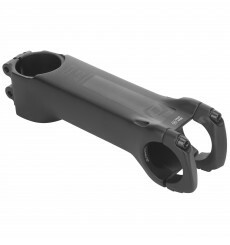 Syncros RR2.0 stems are designed with a low stack height and negative rise for road bikers looking to lower their handlebar position.